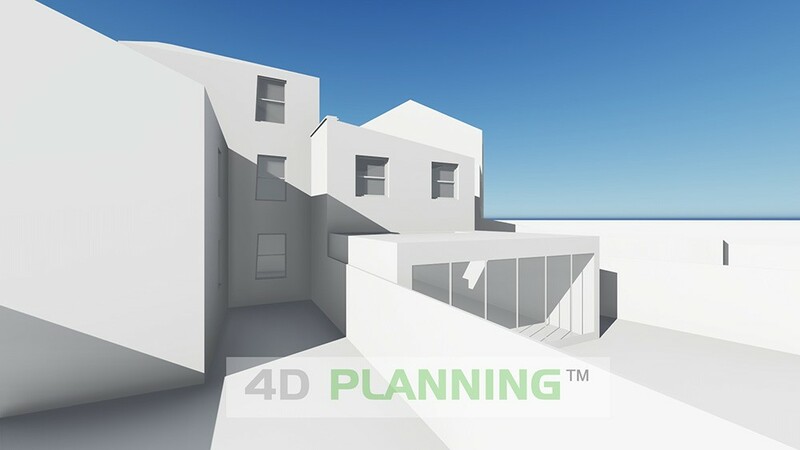 Advising client on planning feasibility, preparation of architectural drawings and 3D visualisations, liaison with the council for pre-application advice. 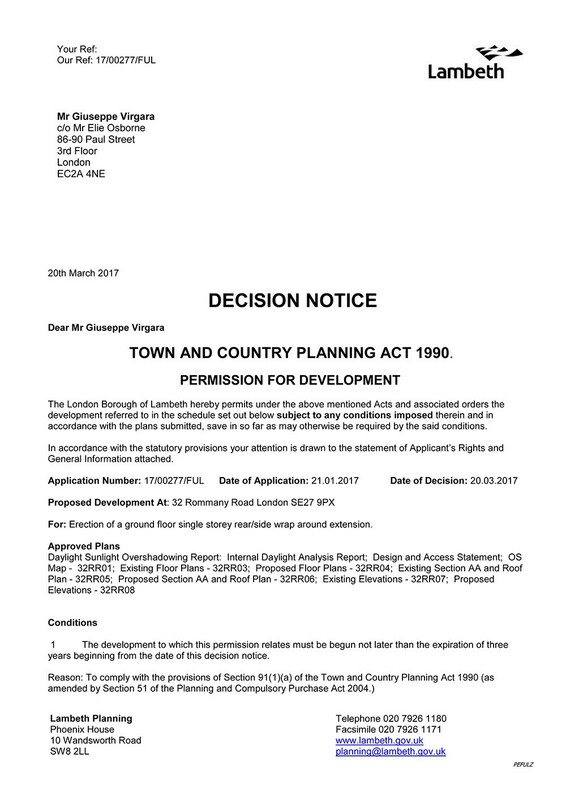 Liaison with Light surveyor, preparation of Design and Access and Planning statement, submission of planning application and liaison with the Council. 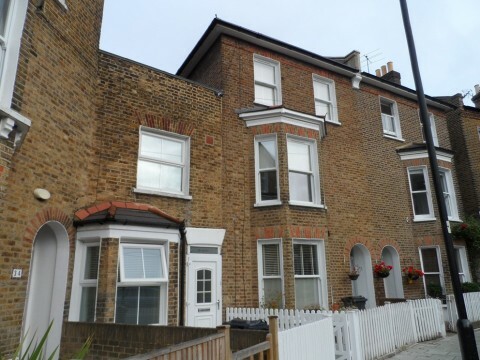 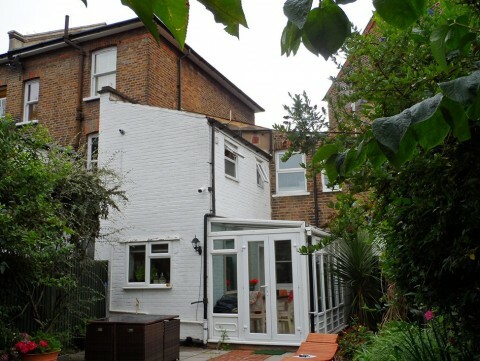 Our client occupies a unique mid terraced property which differs in shape and character from neighbouring properties. 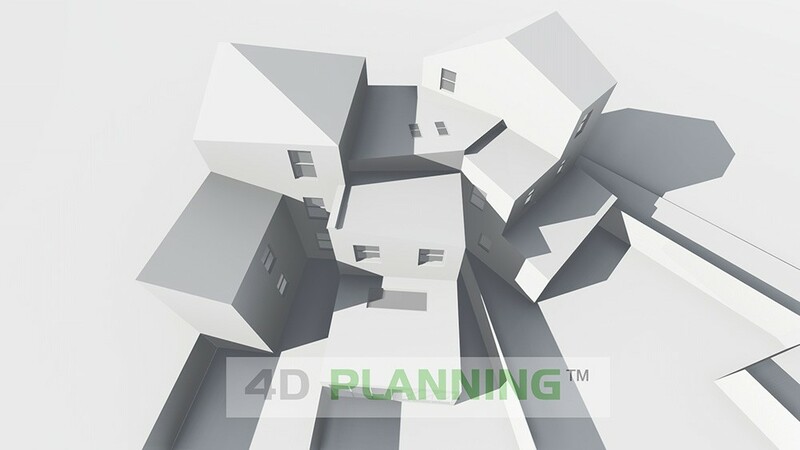 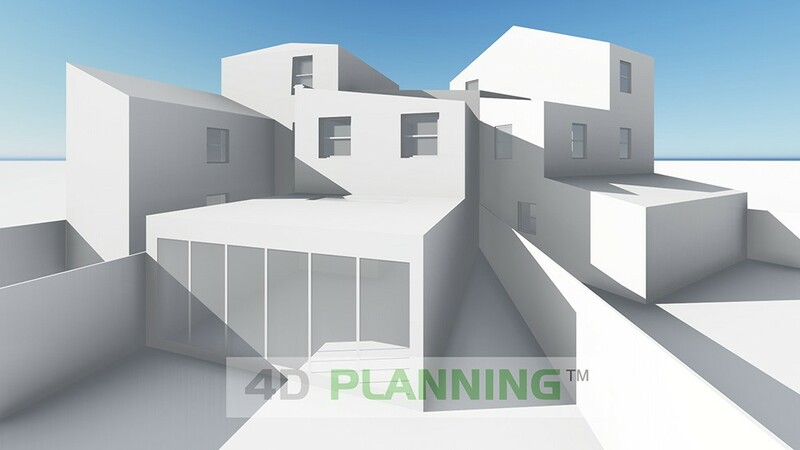 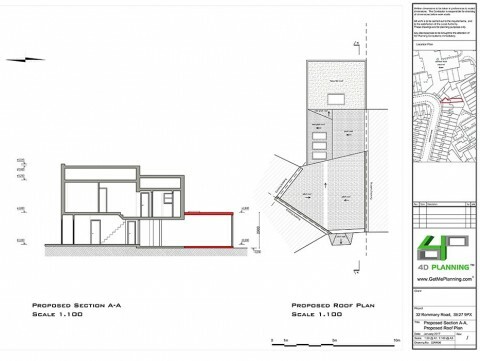 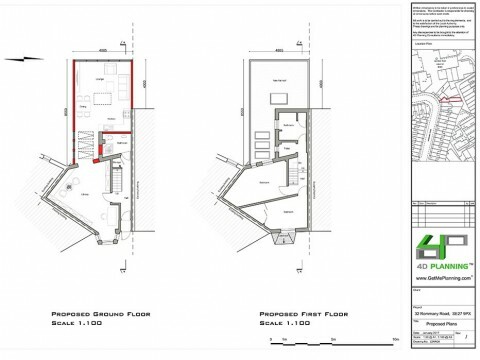 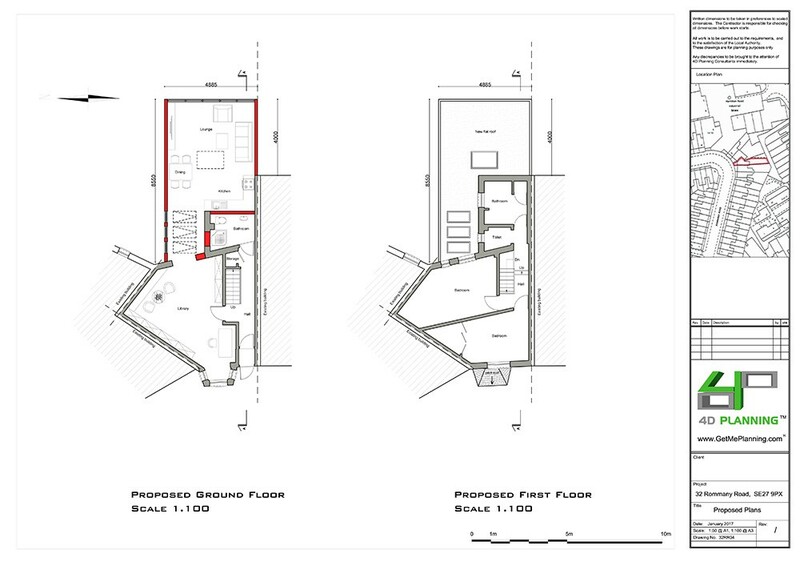 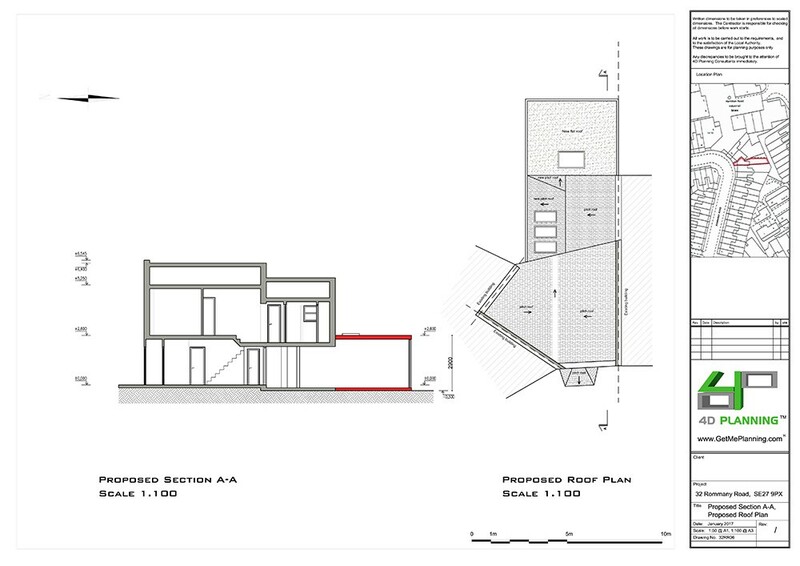 Our client instructed us to assist with advising on the planning feasibility to maximise the potential of the property. 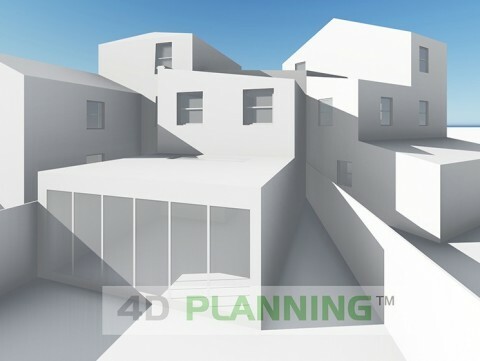 To extend where possible and to design the layouts in the best possible way while meeting the relevant planning policies and planning guidance. 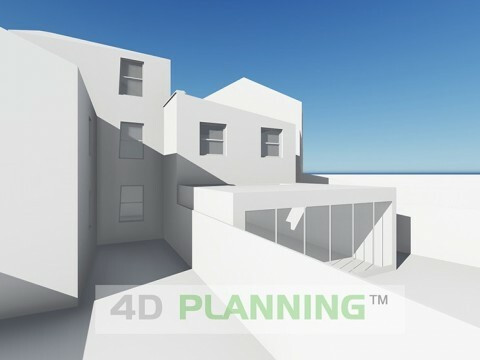 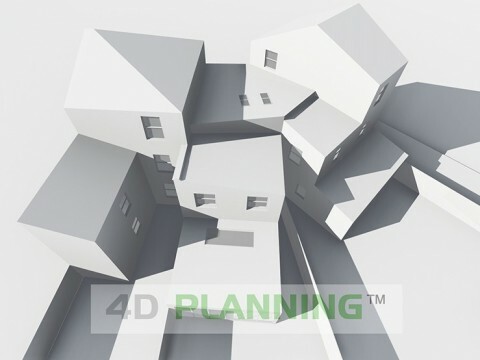 4D Planning liaised with the Lambeth Council via their Pre-Application Advice service and revised the drawings to incorporate all point that were discussed. 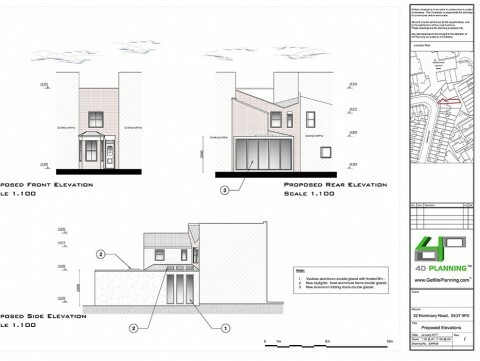 A daylight and sunlight report was commissioned to consider the neighbours amenity and to assess how light will impact on the applicant’s property. 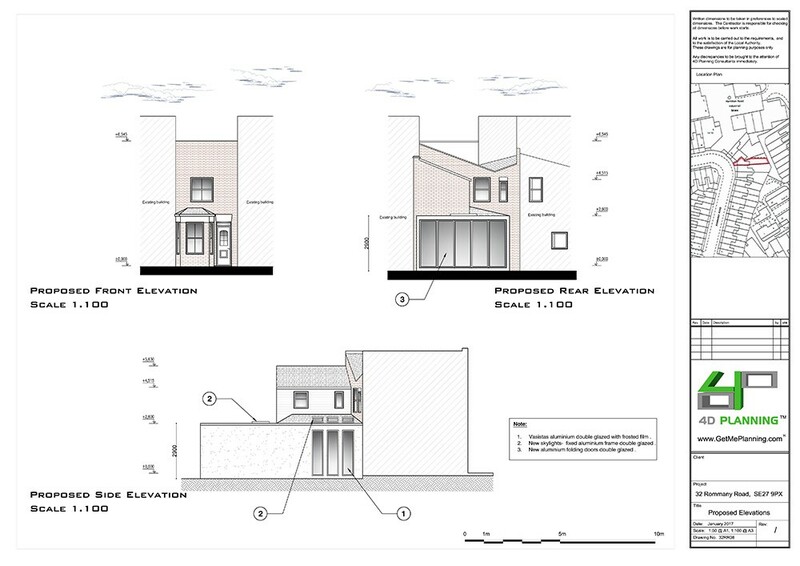 Planning permission was granted by Lambeth Council.